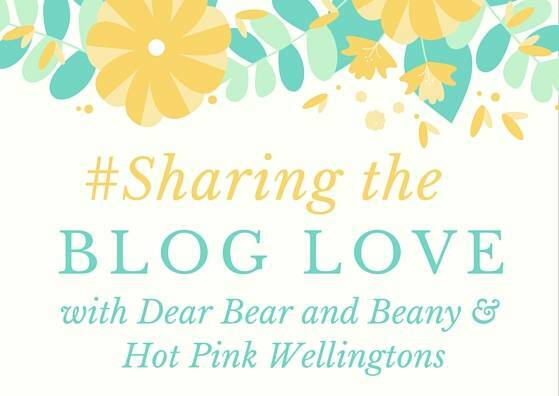 Welcome back to Sharing the Blog Love, my linky which I co-host with the lovely Katy from Hot Pink Wellingtons. Thank you for joining us, we know the summer holidays can be a busy time and we appreciate you linking up with us. Just a quick reminder to make sure you add our badge to be in with a chance to feature on our showcase posts.